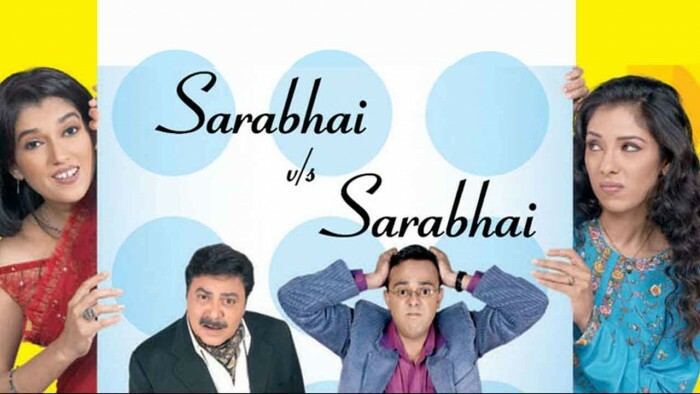 Sarabhai vs. Sarabhai was one of the best Indian sitcoms. After completing its first season in 2006, the show has made the sitcom fans desperately wait for its second season! Sad it is, only we fans can understand the pain of a long wait for such an amazing show, which we hardly find on Indian television now! But hey, we heard actor and director of the show Deven Bhojani saying something. The Sarabhai vs Sarabhai starred great actors – Satish Shah, Ratna Pathak, Sumeet Raghavan, Rupali Ganguly and Rajesh Kumar. Ever since 2006 when the show was off air, there was a huge public demand for the second season. Guess what? Pratiksha ka fal milne wala hai boss, time to celebrate but wait a little again till the time it begins.